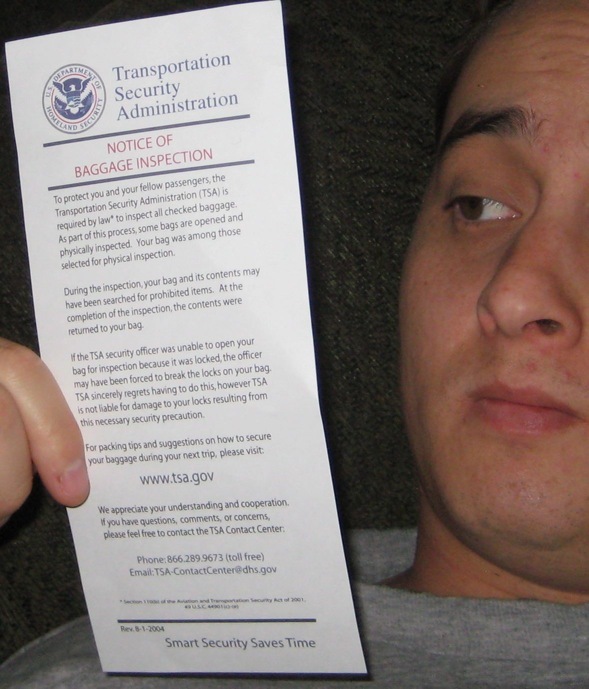 Posted on 2008.05.03 Categories personalTags opinion, politics, rights, tsa, united states11 Comments on Dear TSA, Check Out The 4th Amendment. Thanks. Lala.com is an online service for trading physical discs. After entering information on your current CD collection, what CDs you want, and receiving a free shipping kit of envelops and plastic disc carriers via postal mail, you simply start sending discs out as they are requested. Other users do the same, and the system handles the logistics and billing. You may start sending out CDs as soon as you receive the shipping kit to build trading credits, even if you do not yet have discs in your want list. Your credit card is automatically charged a total of $1.75 per CD you receive on a monthly basis. I’ve been using it for months now and over 20 trades, and am pleased to report near complete success. On one occasion I did not receive a disc, but this was easy to report. I was never billed for the missing disc and never had to deal with the supposed sender personally. Overall I’ve had a pleasant experience and would recommend it to anyone looking to trade CDs with a minimum of hassle. Props to lala for a great, legal idea!